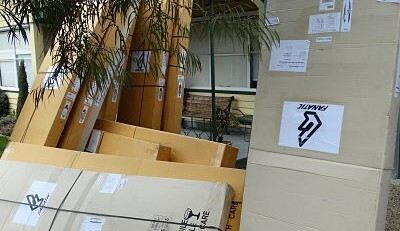 Jay sails has received all their summer stock of Stand up paddle boards. 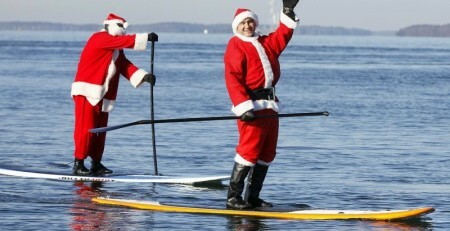 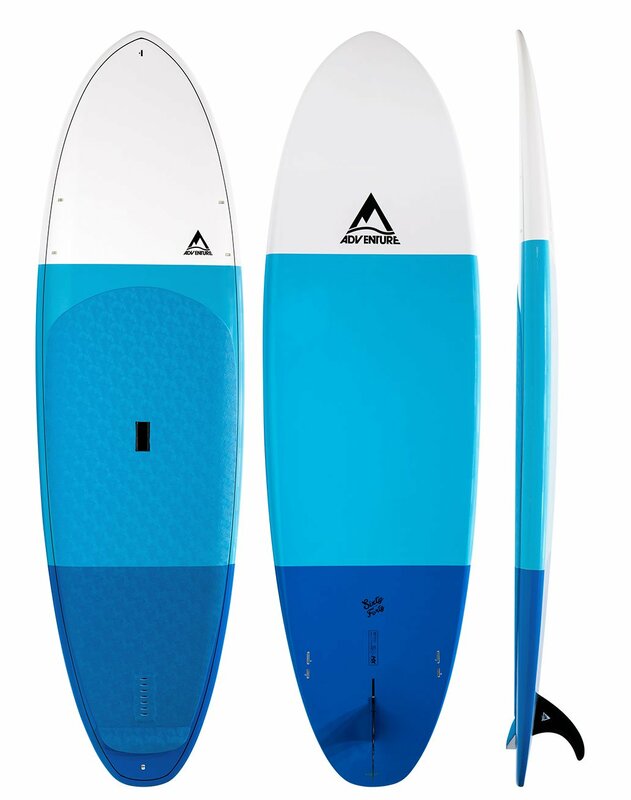 We have some great buys with many manufactures offering boards starting at $995 this season. 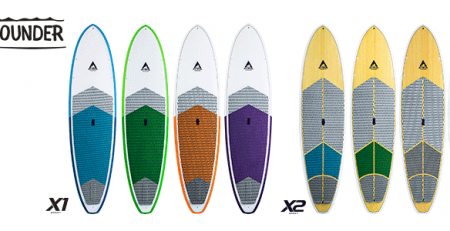 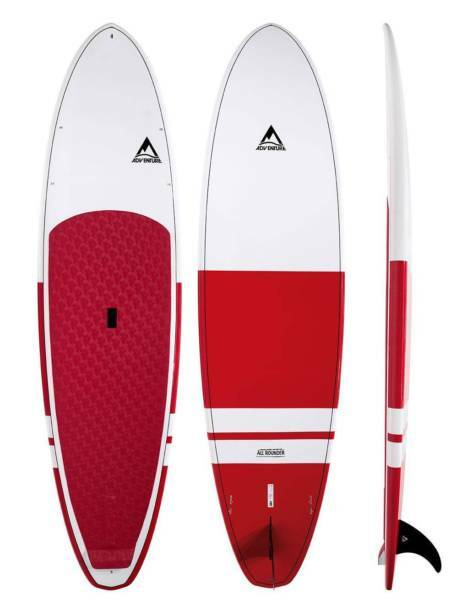 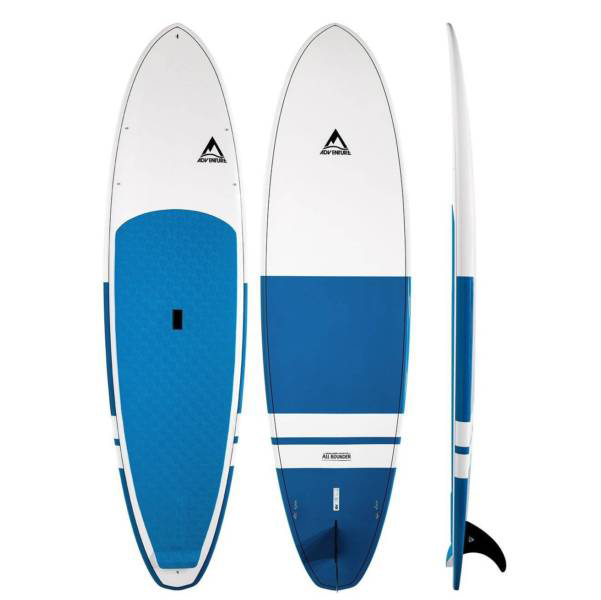 Boards like the NSP allrounder 10′ and NSP Cruise 9,8″ for $995- Great value SUP. Adventure have some nice products as well with the Allrounder, 50/50, 60/40 all $995. 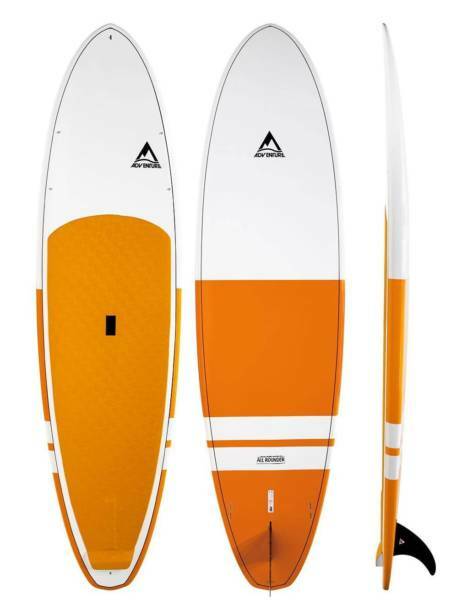 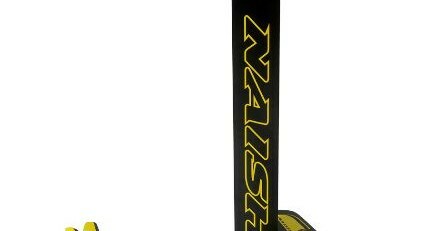 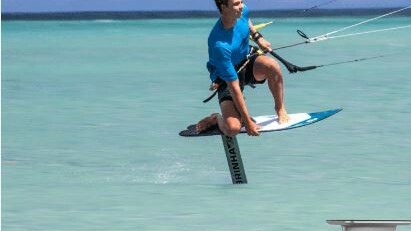 The big brand boards have been reduced as well with Naish Nalu 10.6 now only $1599!. 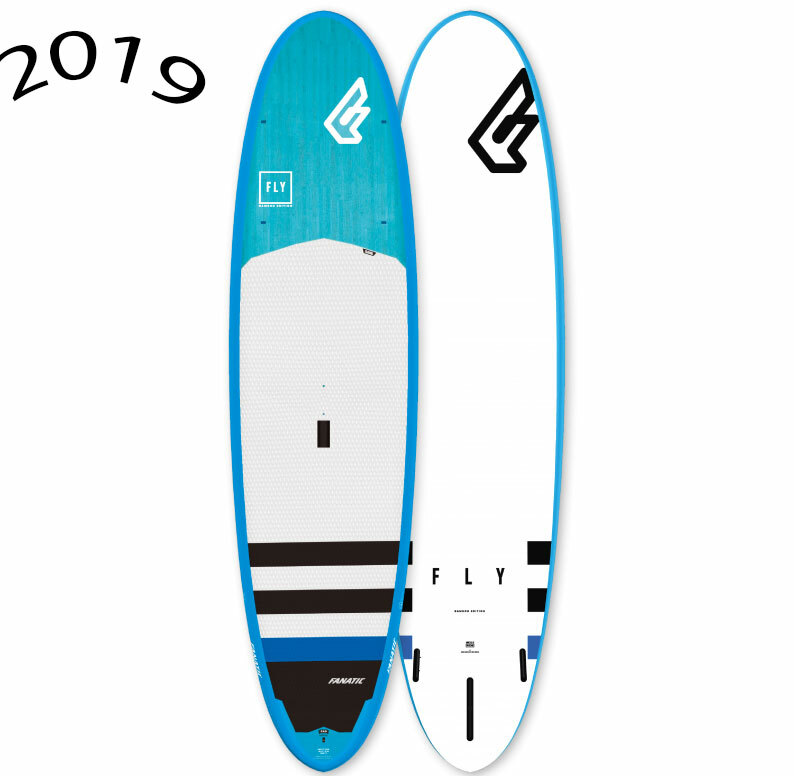 Fanatic Fly have bamboo finish for 2019 with a price of $1799. 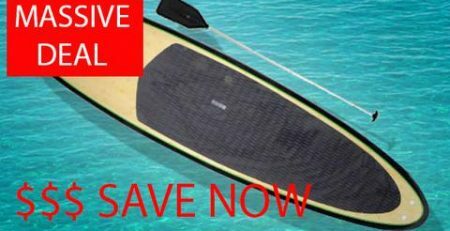 So great value in the stand up paddle market this summer. 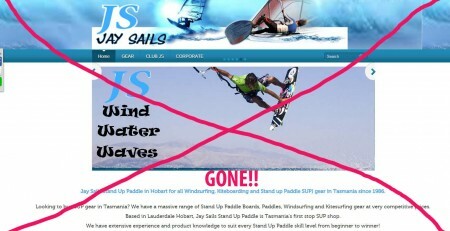 Jay sails is also offering so great package prices. 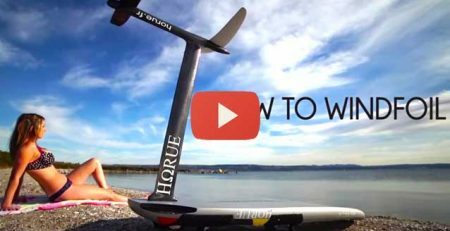 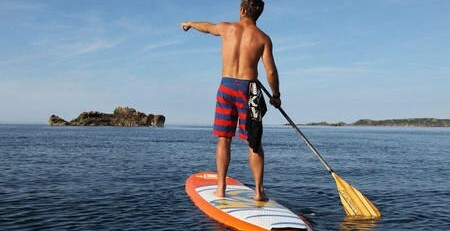 Stand Up paddle Tasmania this summer!